For parents, Bonfire Night can be as stressful as it is exciting. Some children are able to embrace the excitement straight away, but keeping them safe while allowing them to enjoy themselves can be tricky. Then there are the children who are intimidated by the loud explosions and flashes of colour that Bonfire Night brings. For those children, Bonfire Night needs to be reintroduced to them, slowly and carefully, as something which is about more than loud explosions. Thankfully, though, there are many other ways that you can help your children to love Bonfire Night for the exciting time of year that it should be. It sounds obvious, but the most important thing to do when introducing children to bonfire night is to set a great example. If your children’s first experience with sparklers or fireworks is a safe enjoyable one and you explain how important it is to respect fire and sparklers than you are setting a good example for years to come. But where to start with firework safety? There are countless blogs and articles all over the internet, but the best thing to do is to follow the government’s advice. The Met Office offers a simple, easy-to-follow ten-step guide on firework safety. Most of it is common sense, but there are a few key things to remember such as using a reputable supplier, storing any flammables in a safe and secure area, keep a bucket of water nearby and always supervise children. As a family who love animals we are fully aware that fireworks can be loud and cause them real distress so quiet fireworks are not only ideal for animals but also children who love the lights but dislike the noise, and there is a lot more choice than people often think. 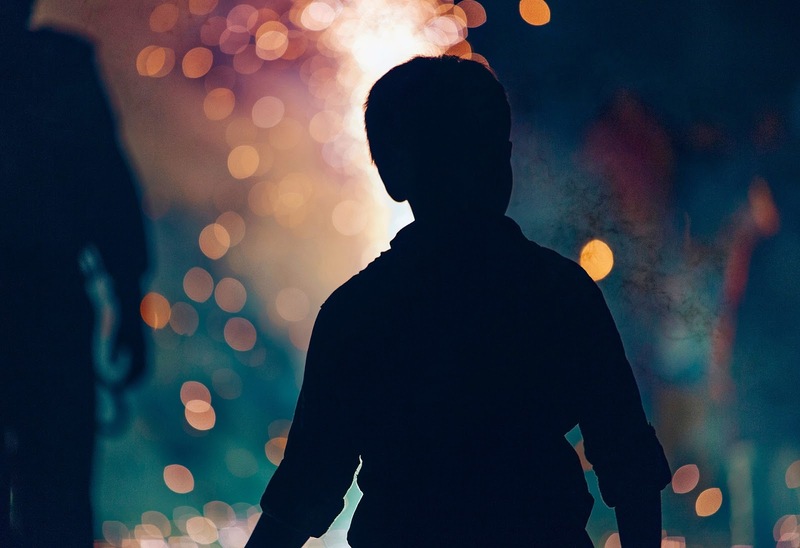 Multishot fireworks, a cascading waterfall of sparks, and even the good old-fashioned Catherine wheel are just some of the quiet options available to parents with children who prefer things to be a little quieter. They may remind you of 90's raves but glow bracelets and glow sticks are a perfect alternative for children as they are still bright and colourful but far safer when it comes to possible burns that can come with handling sparklers and they also have the bonus of lasting longer. 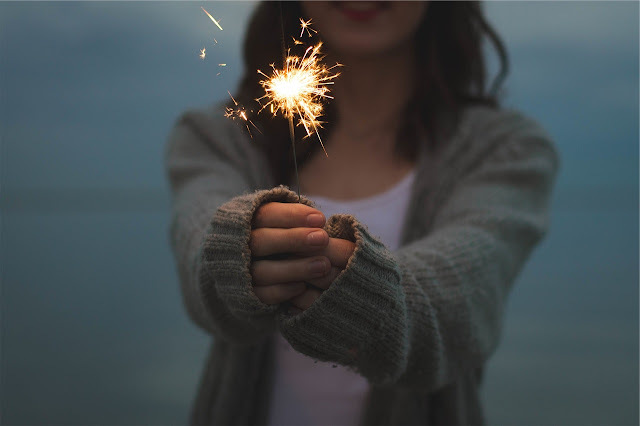 It's advised that you don't give sparklers to children under five especially as they get extremely hot and it's vital to teach children about safe sparkler use from a young age so you don't have any accidents. Bonfire night is all about celebration and family time no matter how you wish the celebrate it. It could be that you simple have a few glow sticks and sparklers and then retreat inside for a comforting cup of coco, either way you want to make it as stress-free as possible. I find my kids get very overwhelmed and over excited around this time of the year when shopping in stores, there is simply too much colour and choice thrown in front of you so for us buying online is a easy and stressful way to ensure we get what we need with minimal fuss. As I said before purchasing them from a reputable buyer is extremely important and one of the UK’s biggest fireworks suppliers, extremely trustworthy, and a great place to buy fireworks online. Your children might feel calmer about the whole thing if they are able to invite their friends and family around for this autumn celebration. It might even be a great chance for you to introduce yourself to other parents, to invite some close friends, or to get the extended family over to your home. An occasion like this is a perfect opportunity to make some homemade mulled wine, to keep the adults warm and some nice pumpkin soup for the kids. I used to use glow bracelets at bonfires which is fun but I agree that safety needs to be the main concern! We have been going to the local school which our daughter now attends for the last couple of years, and it's really well organised with music, food and fireworks. Our dog seems more curious than anxious of the noise which is quite lucky as we have lots of fields behind us which are used for displays.